If fermented cabbage has always sounded like something your mother might feed you, we’re here to challenge your taste buds this Easter. Balance all that decadent chocolate consumption this Easter by visiting us at Farro Fresh and try our delicious probiotic packed range of kimchi, sauerkrauts and slaw. We have specials on our full range of products all weekend at Farro Fresh and New World, so there's no excuse not to give it a try. 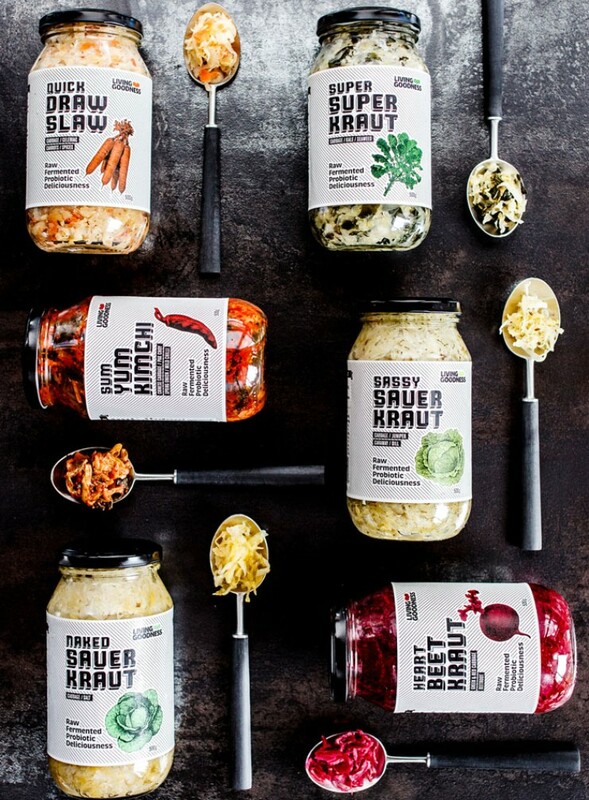 Our range of sauerkraut was built on fresh, healthy and tasty ingredients, and we love that we can pair with a brand that really values that! Farro Fresh was also built from the ground up by a Kiwi couple with a passion for good food, something we can really relate to here at Living Goodness. If you want to see how Farro uses some of our products, head to their recipe page – link here where you can find out how to make a delicious Korean Beef Burger with our Sum Yum Kimchi! So tell us, which flavour are you excited to try?